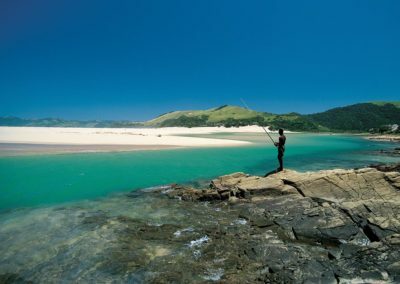 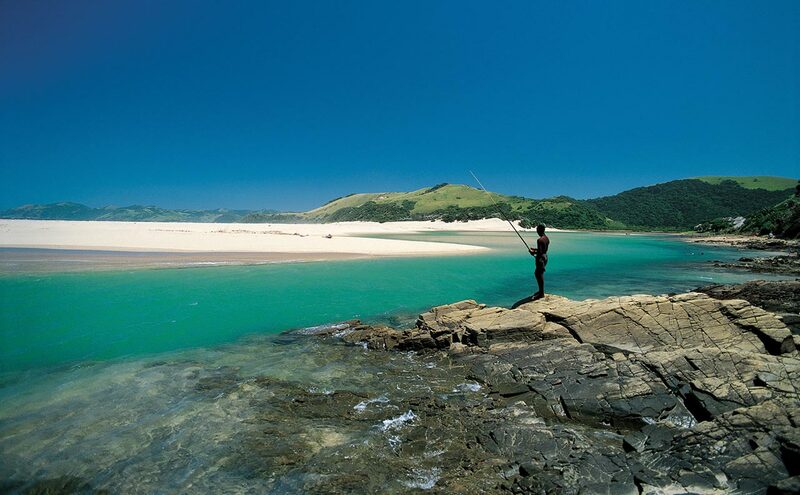 The Wild Coast – South Africa’s most spectacular & yet least touristy region with its rocky coastline, indigenous forests, secluded coves and many river mouths. 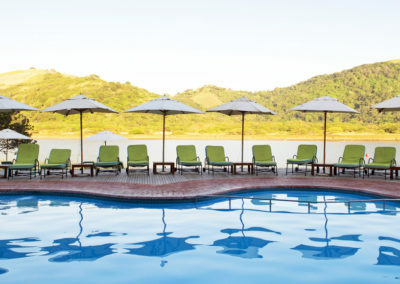 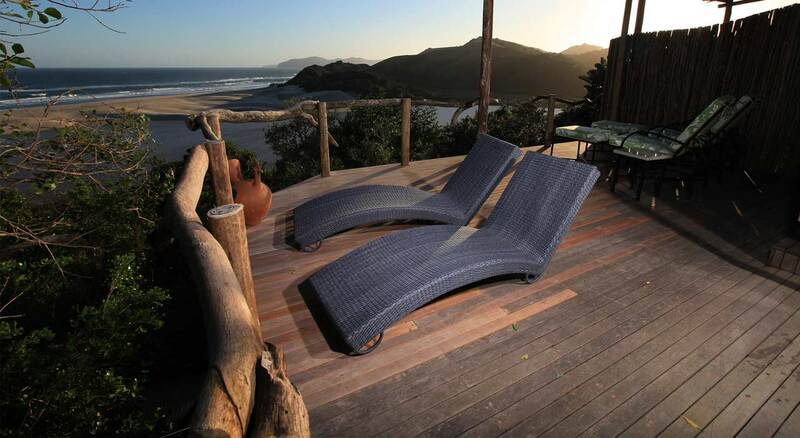 All this is on your doorstep at Umngazi, an award winning resort & spa. 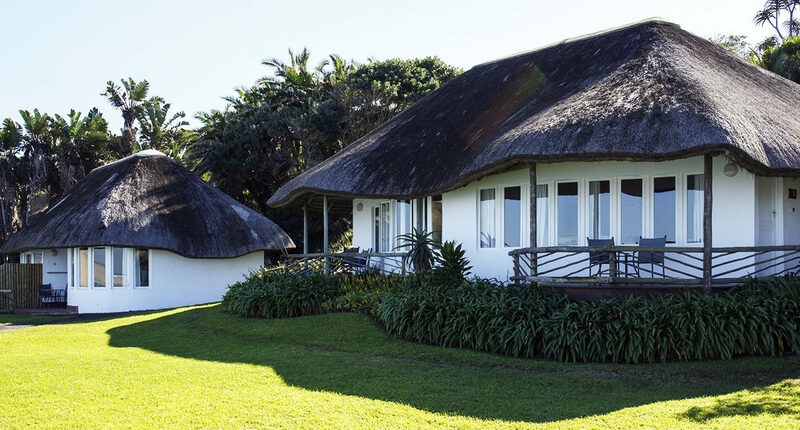 The thatch-roofed bungalows are situated amongst the indigenous gardens which provide the perfect setting for a totally relaxed and unforgettable honeymoon. 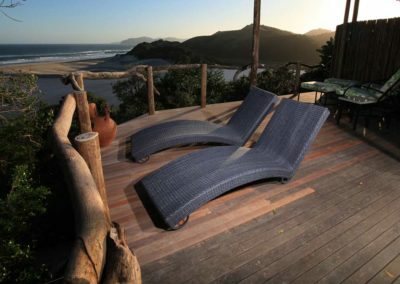 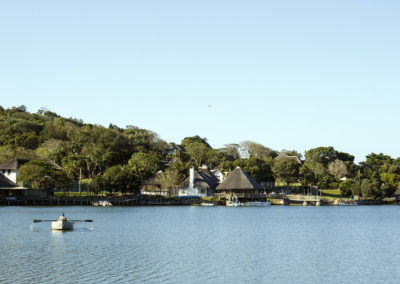 Umngazi orchestrates unforgettable romantic honeymoons and has earned a reputation as one of South Africa’s premier romantic destinations. 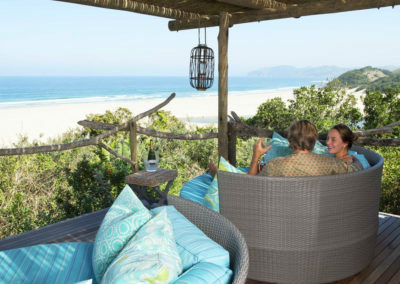 Special Honeymoon Bungalows have been designed to provide privacy and added pampering, while our spectacular Spa provides idyllic romantic treatments for two. 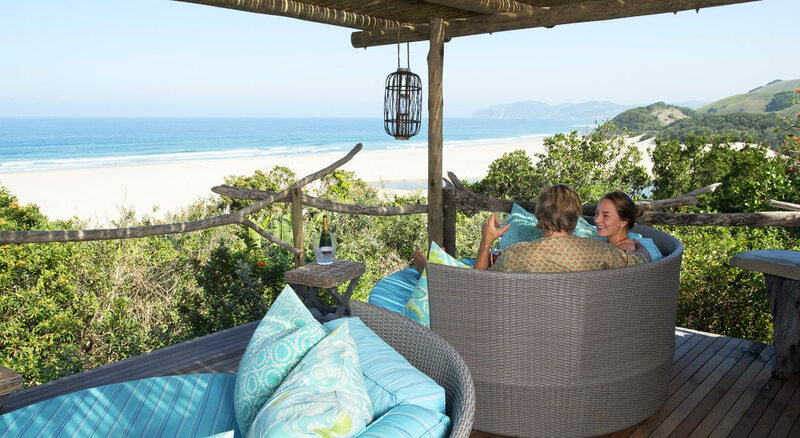 The dedicated and experienced therapists use imported and locally made body products to ensure guests leave feeling relaxed, pampered and rejuvenated. 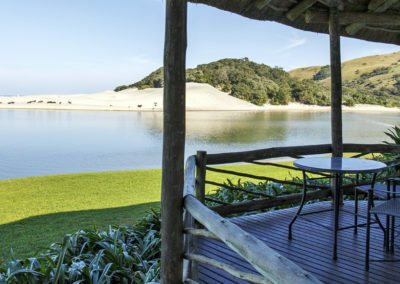 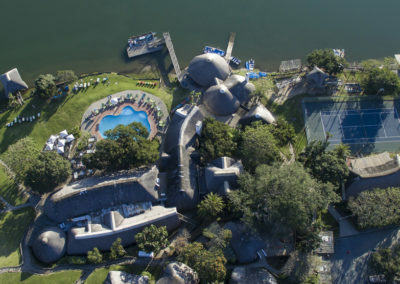 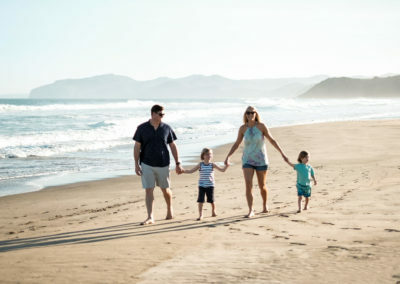 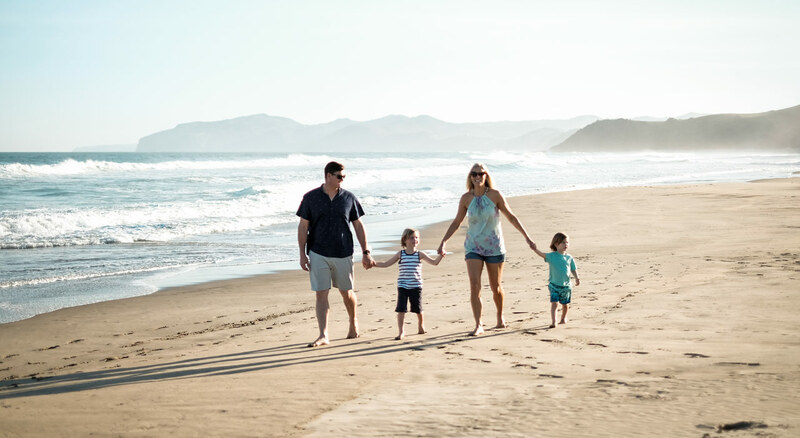 Weekly fly-in packages are available Friday to Friday from Durban where you fly at 500 feet above sea level along the beautiful coastline – a wonderful way to start your honeymoon. 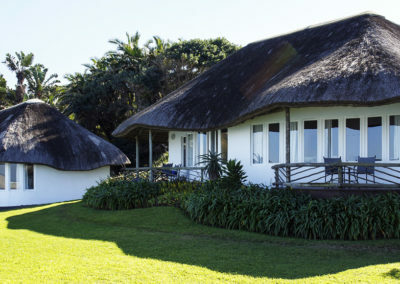 During their out of season periods, Umngazi are able to create memorable intimate weddings for up to 50 people.